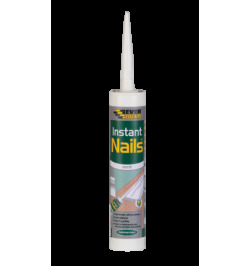 Get the job done right first time with our range of high strength adhesives. Order online today and get your items with free standard UK delivery. 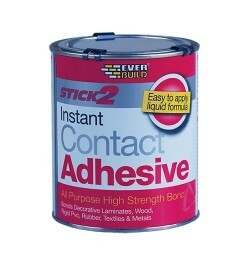 High Strength Adhesives There are 2 products.